We create bespoke responsive WordPress websites for Charities & Social Enterprises, SEO optimised with social media integration. We provide ongoing technical support for our clients ensuring their email & websites are secure and optimised. We offer free tuition on how to make changes to your website and create blog posts. We can also advise on Social Media promotions. Helios Web Design provide a full service website design service, technical support and internet marketing services for charities and social enterprises. We specialise in the design and development of custom built WordPress based websites, individually tailored to each organisations specific requirements. We can refresh your old and outdated website, if required, or create a beautiful and unique website from scratch. Our wordpress websites for charities and social enterprises include a blog, which can easily enable you to inform visitors of your latest news and offers, as well as an events calendar, donation links and e-commerce integration. Our focus is on helping each organisation develop its core online message. Whether you are a long established charity or a social enterprise just starting up, we have a wordpress website solution that will suit your budget. All websites are search engine optimised and fully responsive on mobile devices. We understand that first impressions count and that frequently the first interaction a potential client or supporter may have with your organisation is through your website. That is why we build attractive, engaging websites that will help convert website visitors into clients and supporters. If you have a charity or social enterprise please feel free to get in contact to discus how Helios Web Design can help your organisation maximise its online potential. 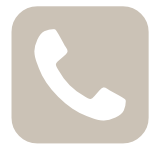 We are here for you, we are readily contactable via telephone or Skype, and we are committed to help make your online experience a success. Our websites are beautifully crafted, bridging the gap between tangible and digital experiences. We can increase your website visitor count, through effective organic search engine optimisation, help turn your visitors into supporters or clients, communicate your message effectively and help you attain your organisations online goals. Please feel free to get in touch to discuss your requirements, we will happily give free, impartial, no pressure selling advice on how to develop your online presence. 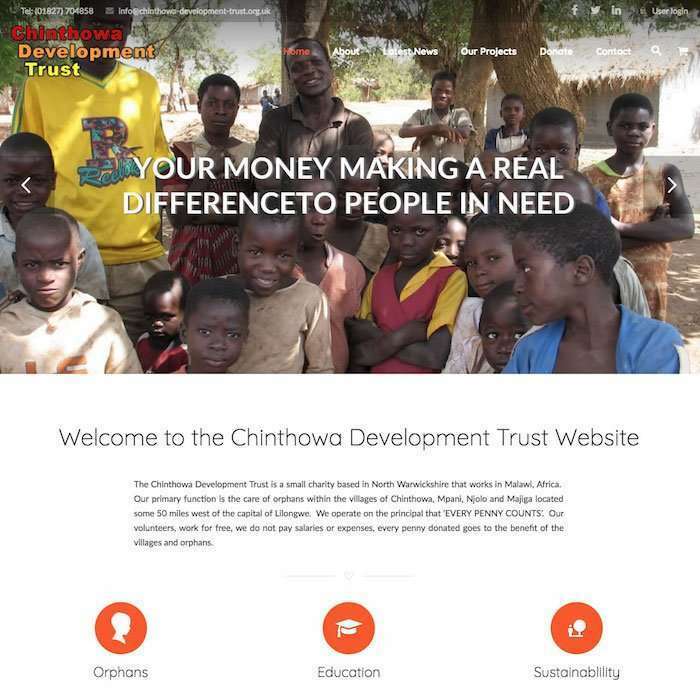 Do you need a website for your charity or social enterprise? Stylish website design focussed upon user experience. Easy to use events calendar to publicize your events. Keep your clients up to date with your latest news and offers. Through a dedicated e-commerce solution or integrated 3rd party platforms. You can sell products or take donations online to help support your organisation. Only three months after my new web site was launched, I can proudly say that, due to enquiries generated directly as a result of the site, the money I invested is already back in my pocket! If only I had known abou . . .
We’ve been extremely happy with the work they have done on our website and on our social media feeds and think they both look amazing. They have an unlimited amount of patience also, some days we bombard them with . . . Thank you Helios Web Design, I am so pleased with the web pages you have created for my organisation. Thanks also for your kind patience in assisting me plan and design a fundamentally important public display for . . . Thank you for all your help and assistance over the past year. You have helped sort out my email, PC and Mobile Phone as well as the website! Your ongoing support has been appreciated. You have given me a very pro . . . I am really happy with the website Martin has done for me,the service I have received from Martin has been great. I have been putting off having a website sorted out but Martin made it fairly easy process via email . . . I have no reservations at all about recommending . . . Working with Martin has been a pleasure. He has been very helpful, professional and supportive throughout the process. He built us a wonderful website and the turn around time was excellent. Martin gave us many go . . .